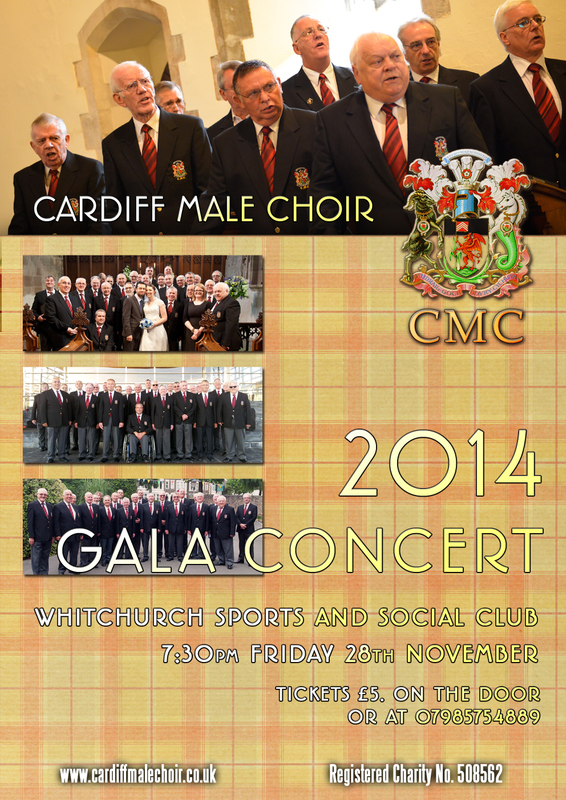 Join Cardiff Male Choir as they celebrate 116 years singing! The choir will performing a set including new repertoire for their annual concert, hosted at Whitchurch Sports and Social Club. There will also be a selection of Welsh traditional items, spirituals and a little seasonal flavour! Why not join us by booking your ticket on 07985754889 or emailing us. There will be a bar available all evening. 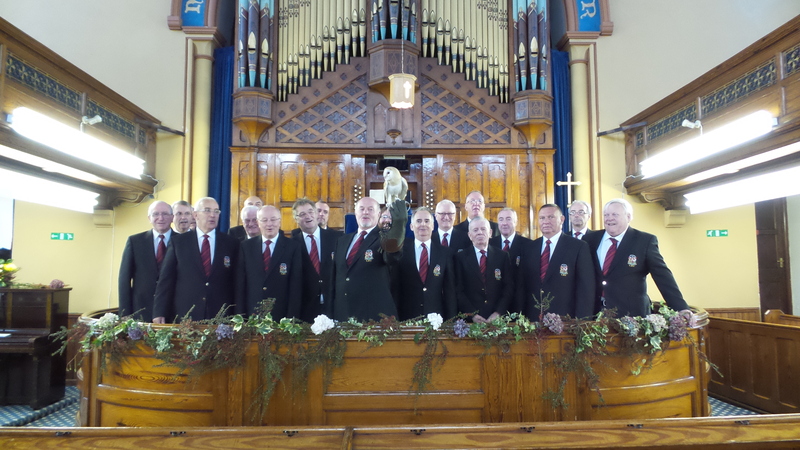 Cardiff Male Choir have had a busy few weeks, singing at charity concerts across Cardiff and at number of weddings. 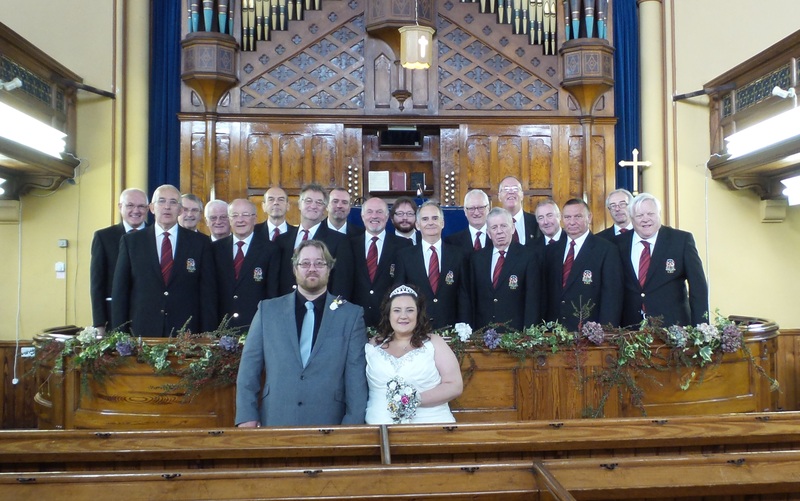 Last Saturday, we travelled to Merthyr Tydfil to perform at the Wedding of Sharon and Robert. 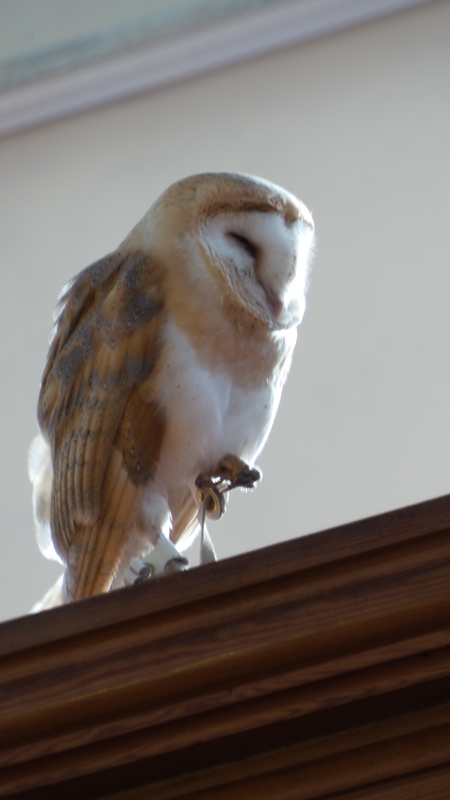 A very special guest appeared at the wedding – an owl! Ruby the owl delivered the weddings rings with her talons to the best man, sweeping across the congregation. The choir were lucky enough to have a photo with her at the end of the service. The choir performed a concert to raise funds for the Scouts last Friday. The choir are invited every year to perform and are privileged to assist Mary with her fundraising for the scouts. 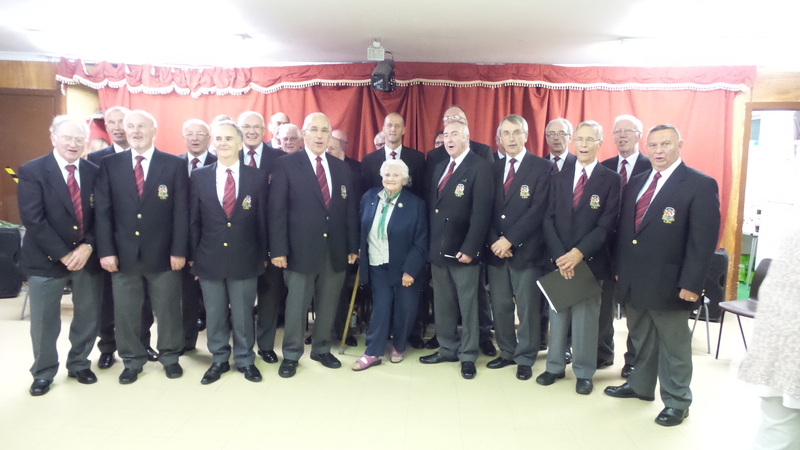 And finally, Cardiff Male Choir performed at St Augustine’s church to raise money for Guide Dogs for the Blind. The concert was a huge success and it was lovely to see so many canine audience members!